The Precious Metals market is still booming! Cash in your scrap gold and silver jewelry TODAY! We Buy and Sell Gold & Silver Coins- US and World. We also buy STERLING Flatware and Serving items as well. Not sure if we buy it, give us a call today or bring it by!! At Gilbert Coin and Collectible Exchange, we have a large selection of Vintage Coca-Cola Memorabilia for sale. 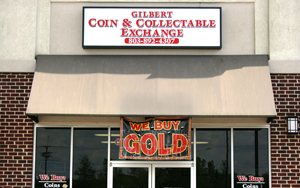 Stop by or visit eBay and search for us as seller: gilbertcoinexchange. We also buy Vintage Coca-Cola items. Give us a call!!! 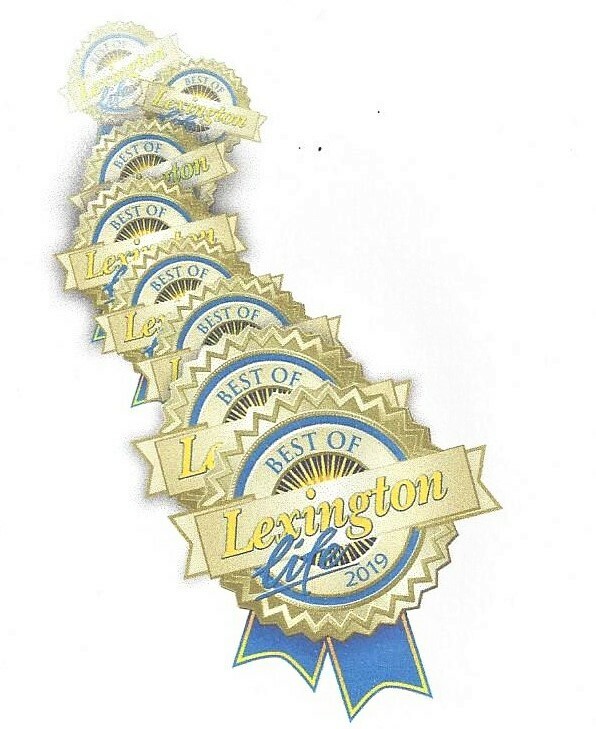 You won’t find a better selection of certified baseball cards in the area. We also keep a large supply of Pre-1970 baseball cards, signed baseballs and other athletic collectibles and make competitive “buy” prices on these items as well. Not sure if what you have is valuable—GIVE US A CALL! We are always buying and selling paper money. Confederate, Southern State Notes and Colonial.